Happy Halloween! 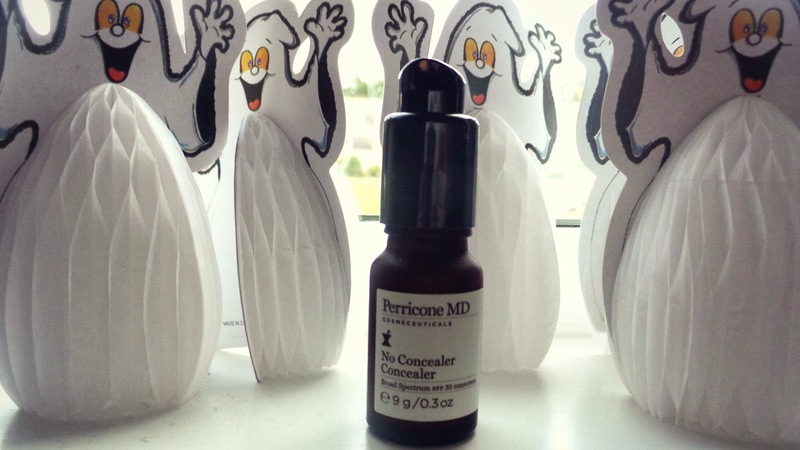 For the past year, Perricone MD, No Concealer Concealer has been high on my wish list. After reading some spectacularly great reviews about it I decided to finally 'invest' in it. Perhaps it is like Marmite, 'you either love it, or hate it' unfortunately, I have to say that I am 'perri disappointed'. 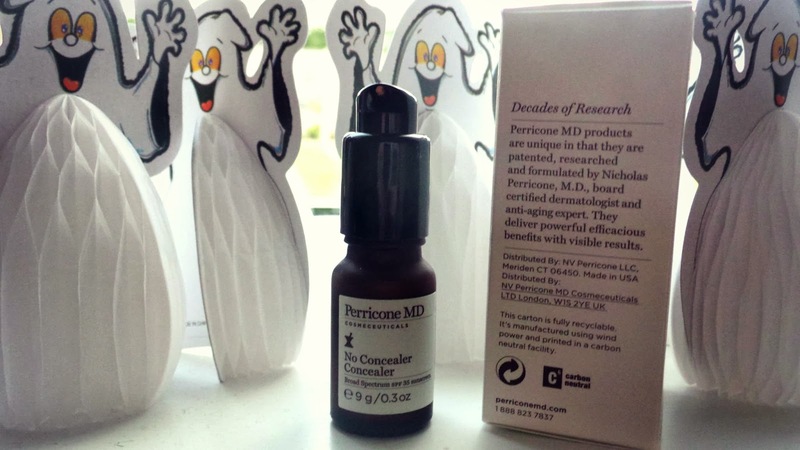 I was drawn to Perricone MD products because they are formulated by certified dermatologist 'Nicholas Perricone M.D. 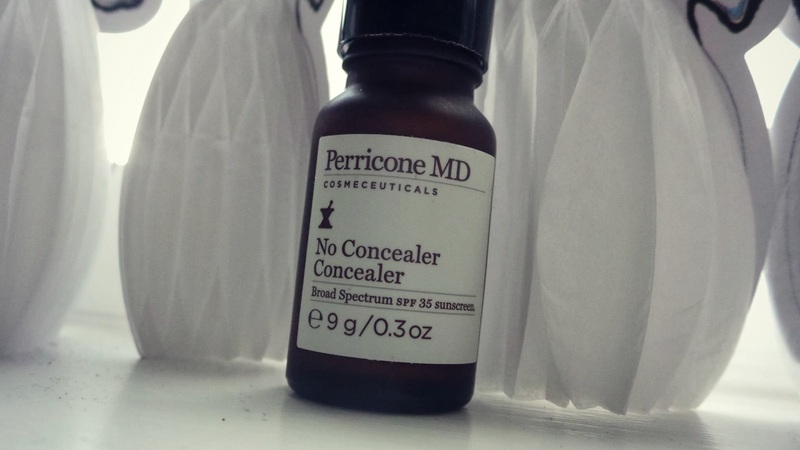 No Concealer Concealer is designed to camouflage imperfections and brighten. I find this product very very similar to benefits 'Erase Paste' the colour and texture are almost identical. I am not a fan of Erase Paste either, but a product I really wanted to love. 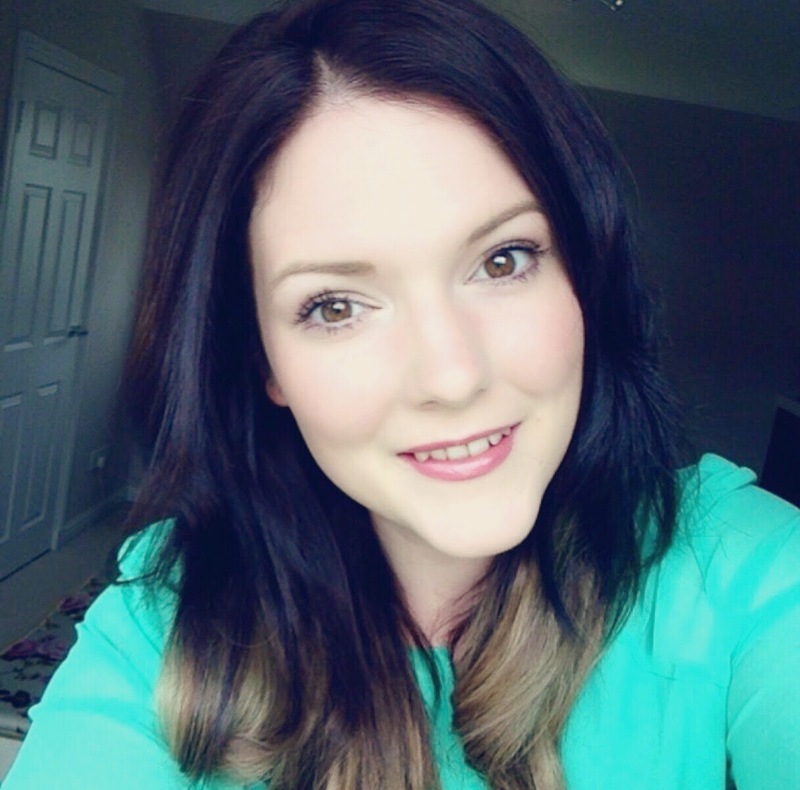 The formula is very drying on my skin and although meant to be a universal colour, like Erase Paste - is far too dark for me. Unfortunately I don't like the smell of it either, smells pretty industrial. Although this product doesn't work for me, it may well work for you. Especially if you are a fan of the Erase Paste benefit. It will simply last you ages. Dr Perricone recommends using one pump, warmed between your fingers and patting gently along the lower eye contours and other imperfections. No Concealer Concealer retails at £37.00 this was a lot of money for something I have only tried once and swatched twice. So if you love this product or would like to try it for yourself I will sell it to you for £15 including P&P. Huge saving for a once used product. My cousin Yvie wears the No Foundation Foundation - I had once said that I would like to try it however, after the disappointment of No Concealer Concealer - I won't be forking out for the Foundation. Have you tried this product before? What did you think of it? I would love to try it out. But i live in Germany! This is so disappointing. 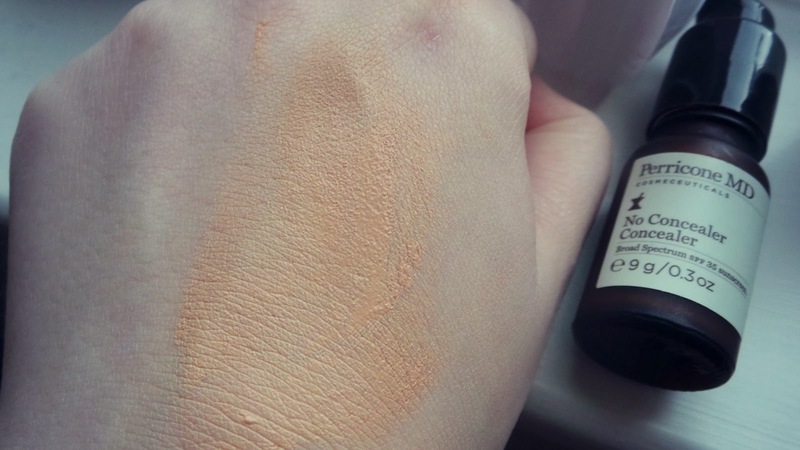 I would have loved to try this, but unless I swatch it first and see I doubt it as I'm pretty pale. This is so disappointing. I really wanted to try this but it looks far too dark for me. I was thinking of giving this a try but I think it would be waaaay too dark for me, I'm kind of sad about that but at least my bank balance will like me a little more! Oh gosh that is so expensive for something which hasn't worked for you. It looks incredibly dark considering it is is classed as universal.